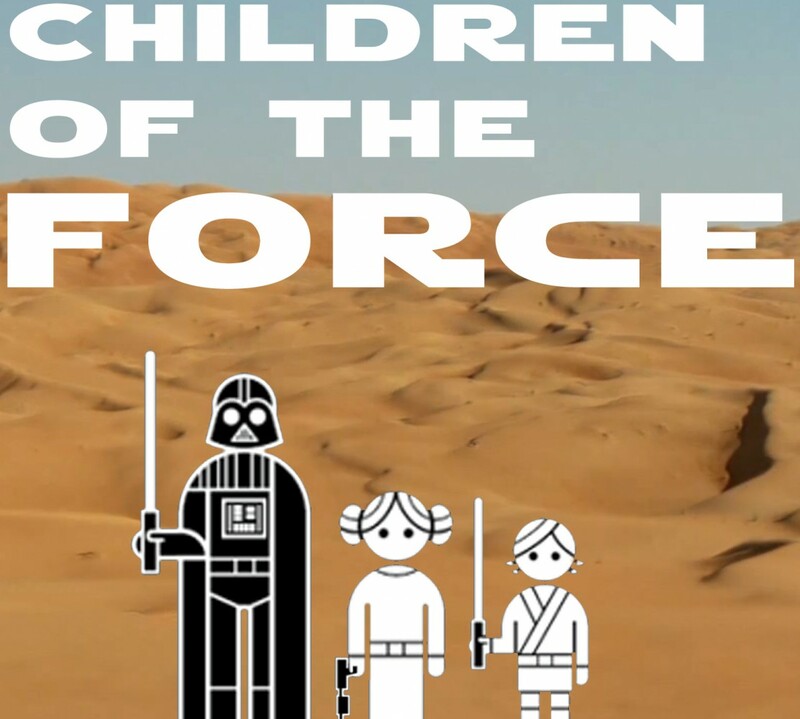 It’s episode 101 of Children of the Force! We’ve been reading up on some new Star Wars comics, including the first trade paperback of the new Darth Vader run. It’s pretty great. A lost dog walks by outside and we go on a tangent. We saw this awesome Solo display at the theater when we went to go see The Greatest Show. Anna … did not play it cool. Liam, doing his best smug Solo. Are those practical forehead wrinkles? If so, I’m impressed. Then we have the youngest guest we’ve ever had on the show. Introducing, two year old Emma! Check out this Denny’s ad, which has a ton of new Solo aliens in it! I love this throat-singing musician. And I think I’m wrong about Dud Bolt. But it’s … sort of close? In what way was Leia able to use the Force? If you could add one deleted scene to The Last Jedi, which would it be? What was the name of the Rebel base on Hoth? What, according to Han, did Mynocks probably chew on?